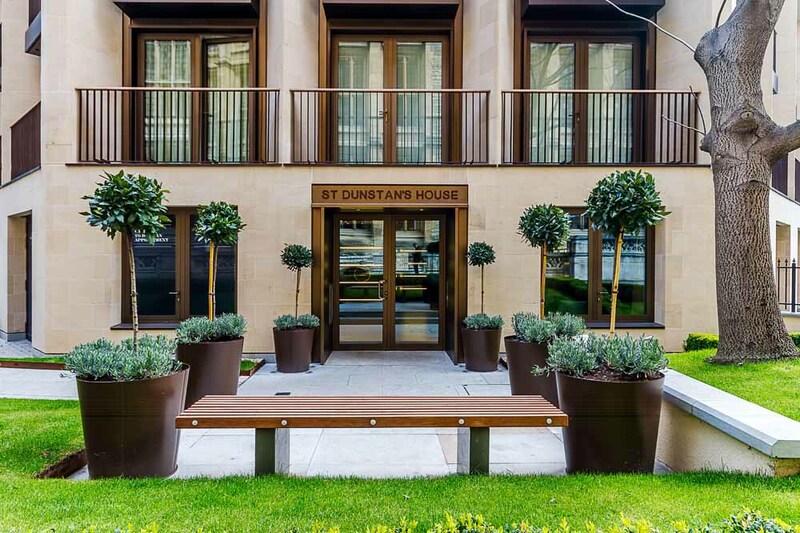 St Dunstans Court Apartments are situated near Fleet Street, close by to the River..
St Dunstans Court Apartments are situated near Fleet Street, close by to the River Thames, the vibrant South Bank and St. Paul's Cathedral. 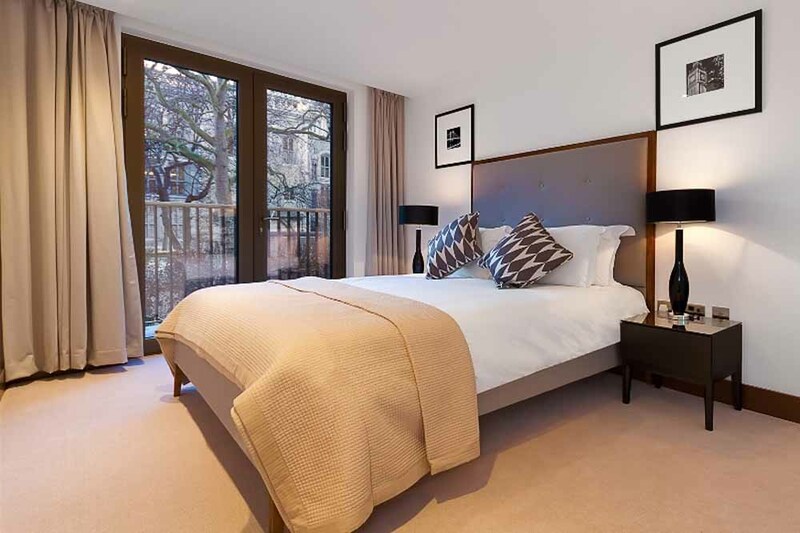 Take a trip on the London Eye and stroll along the banks of the river towards Big Ben and the Palace of Westminster for iconic views of the city. 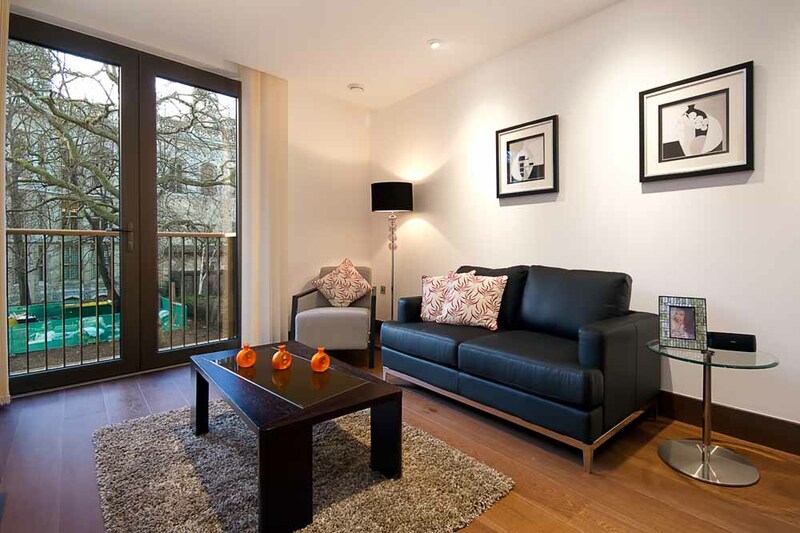 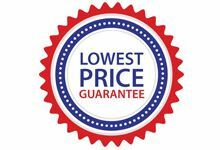 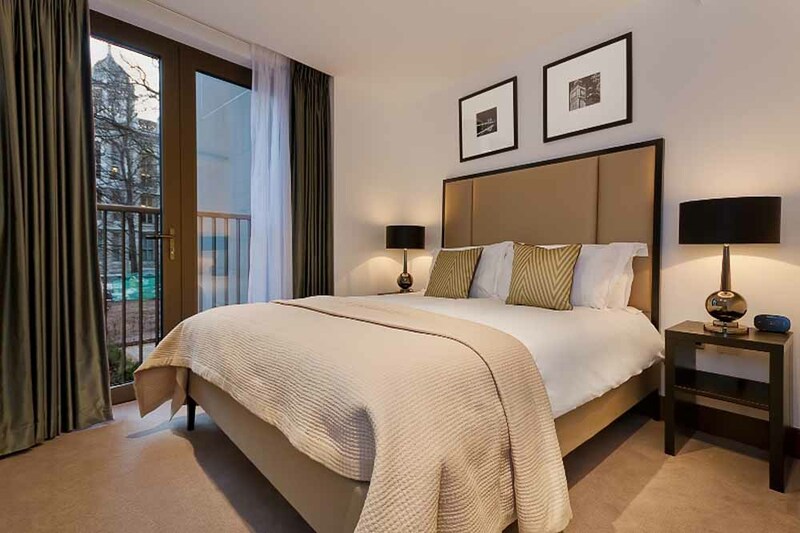 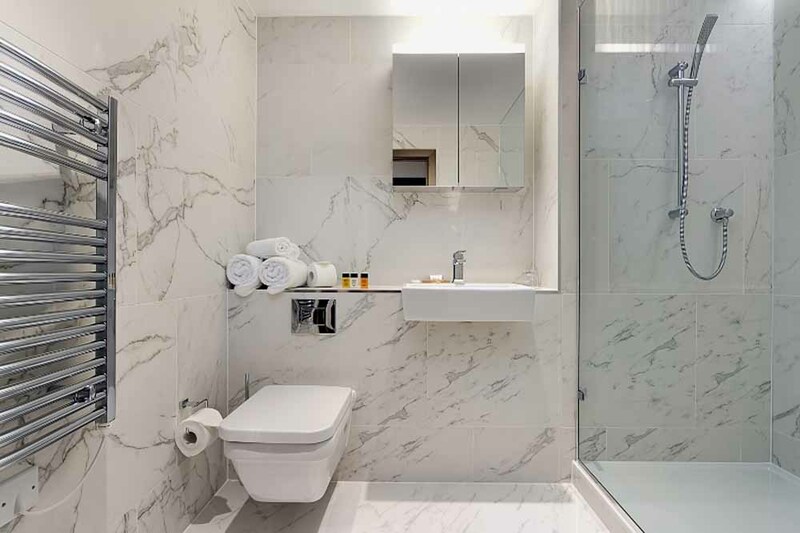 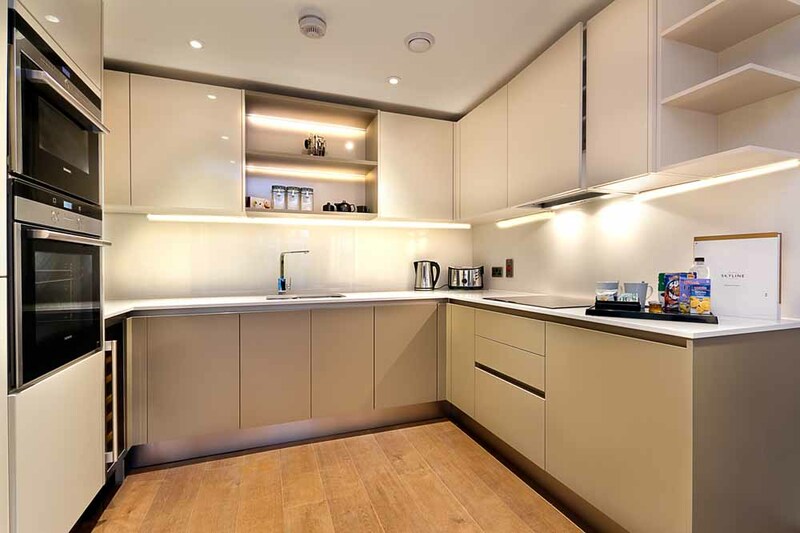 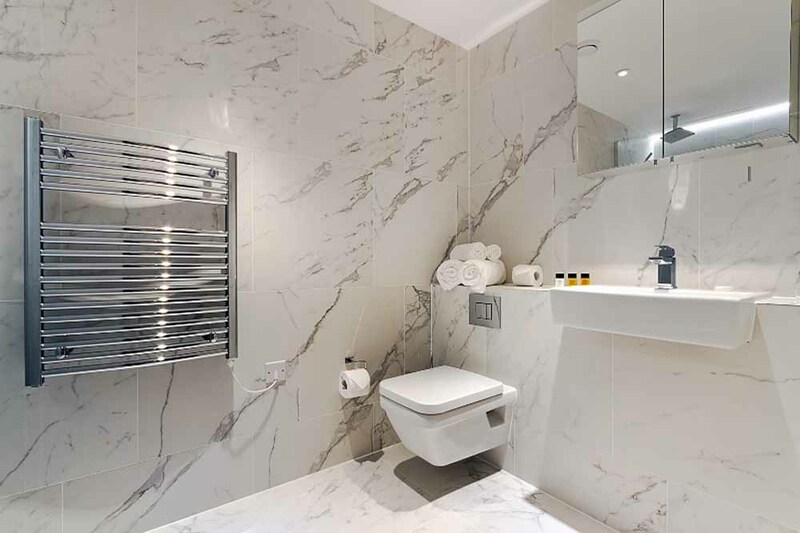 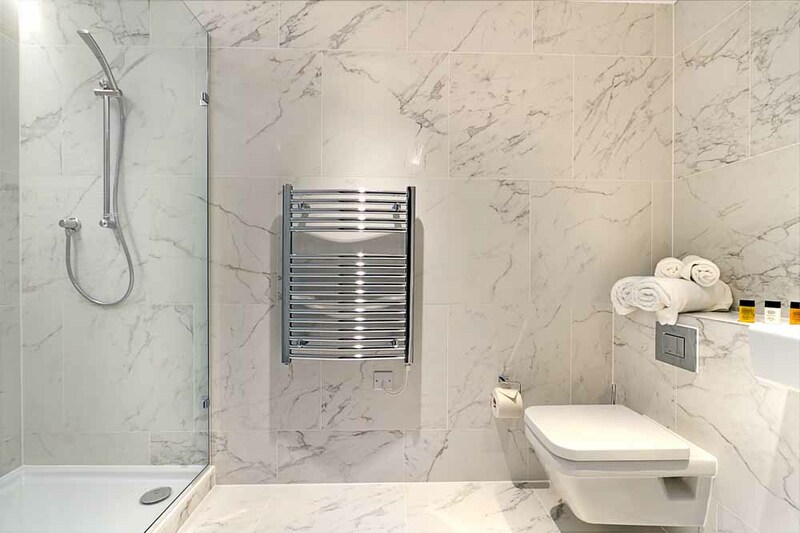 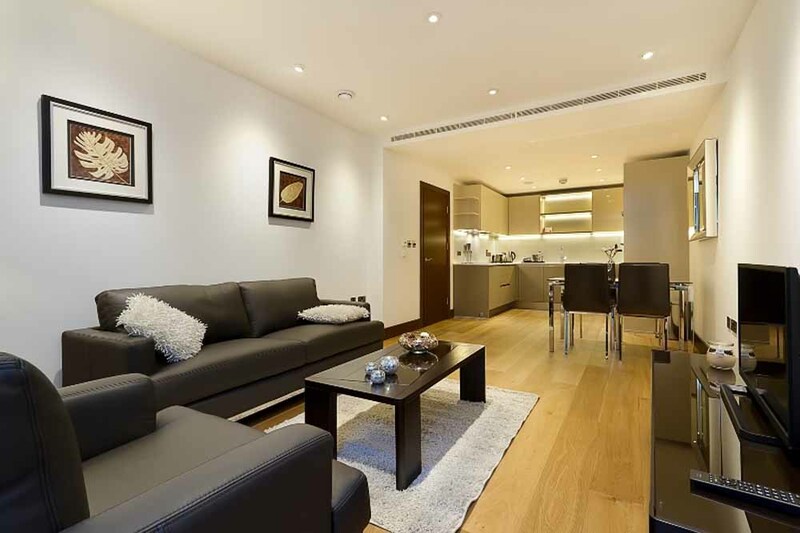 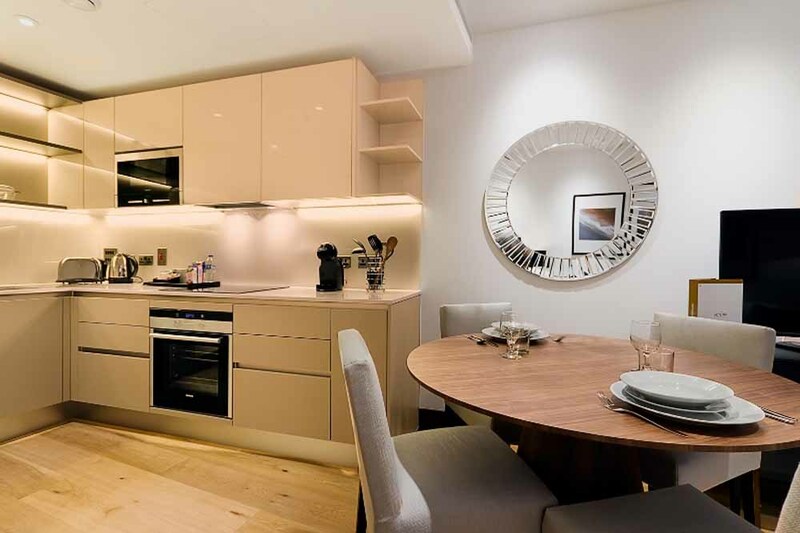 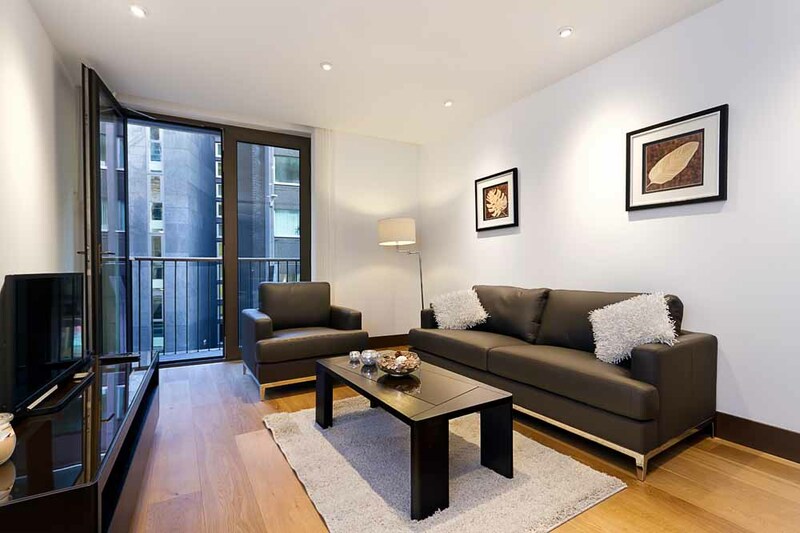 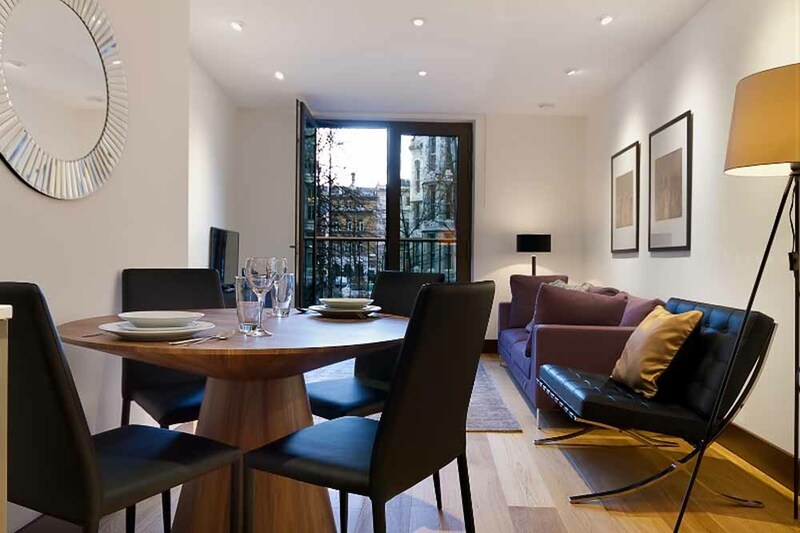 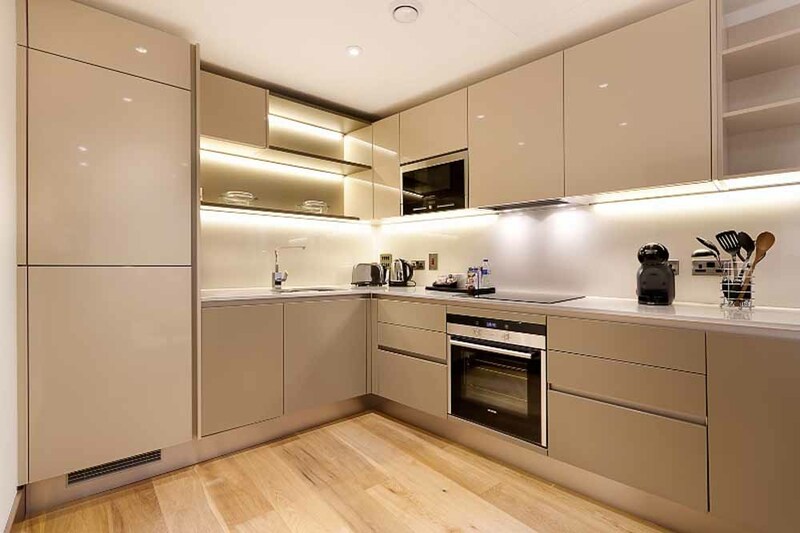 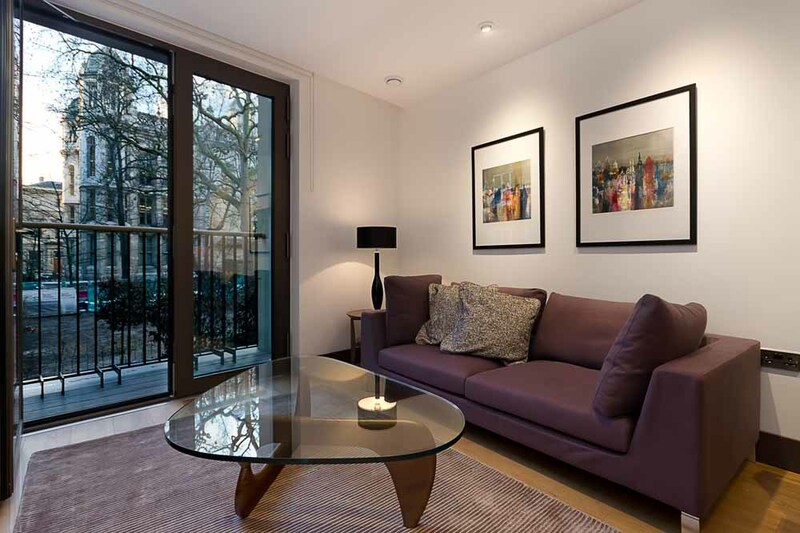 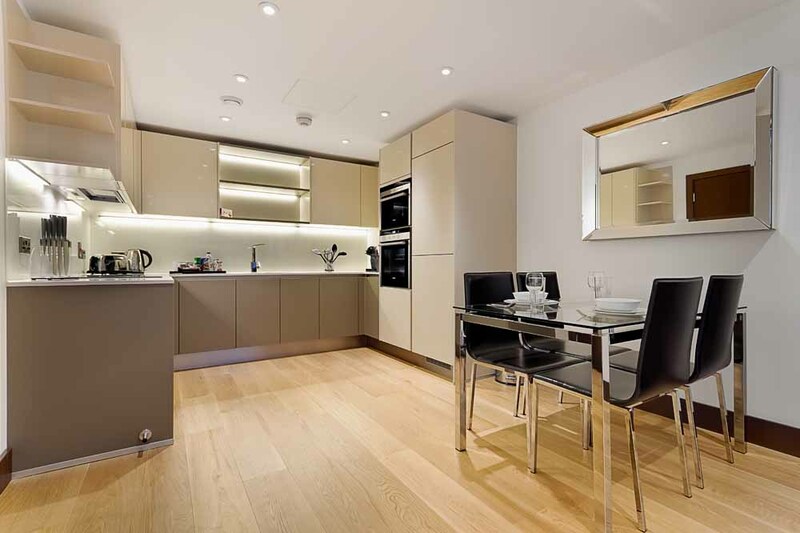 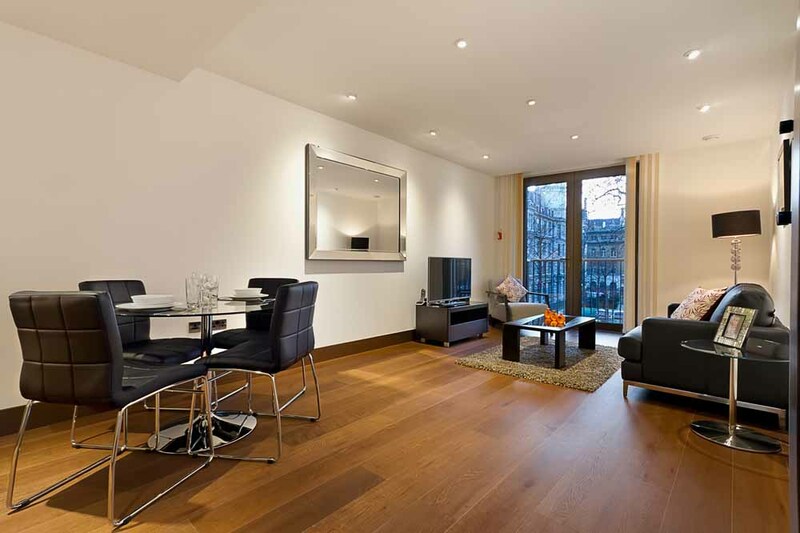 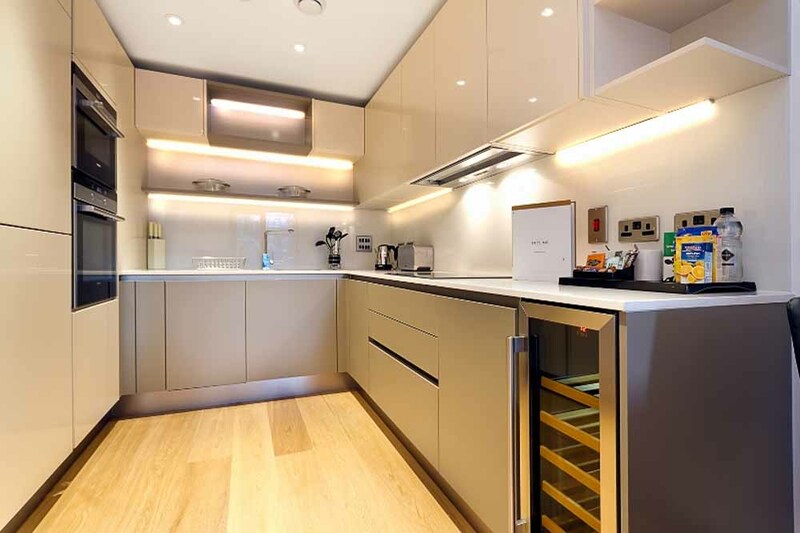 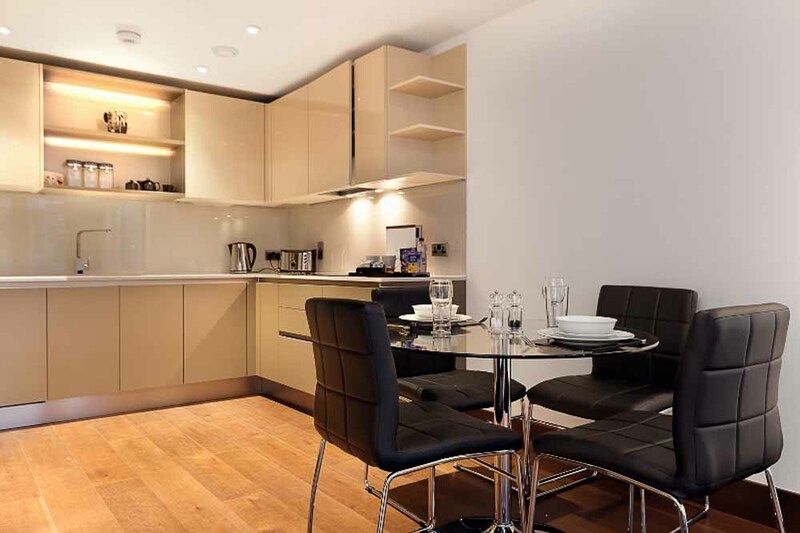 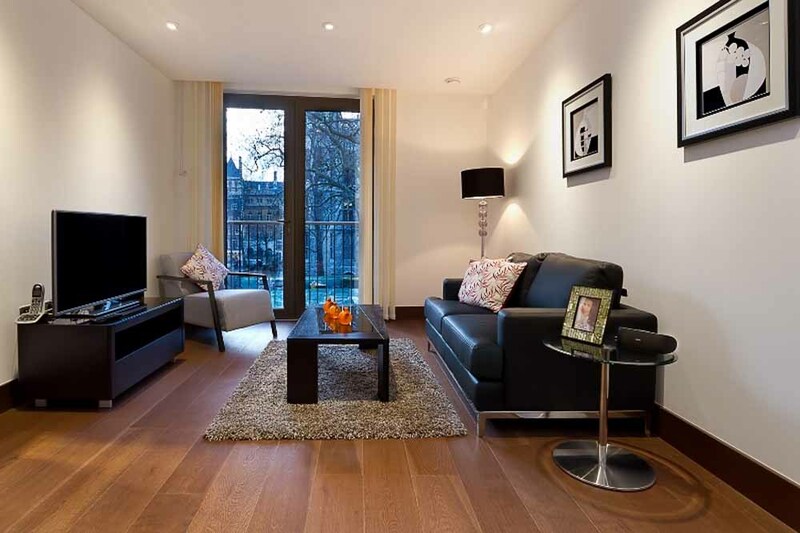 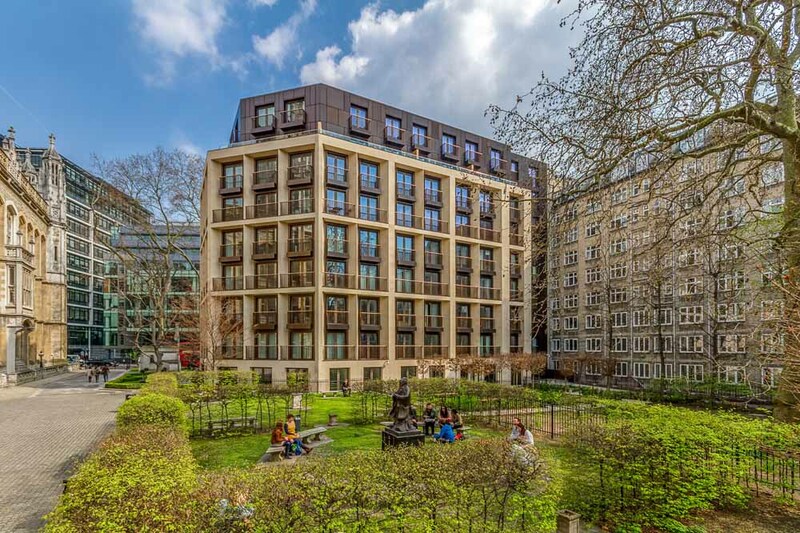 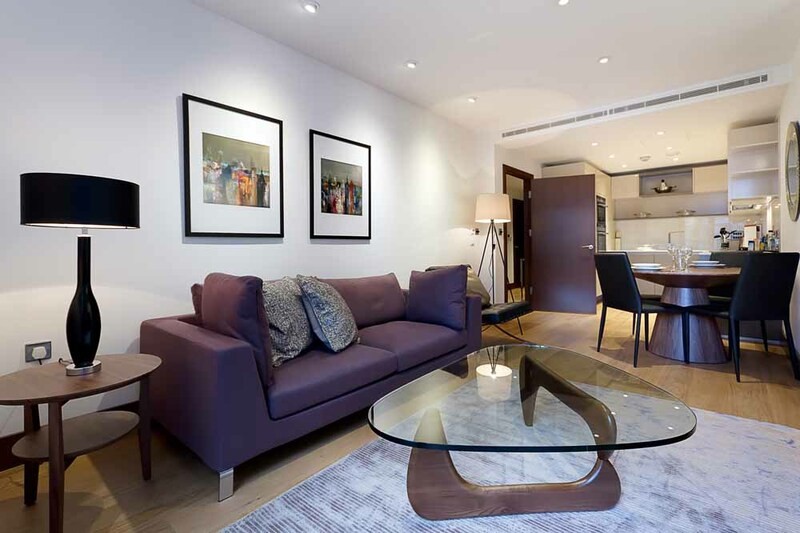 Conveniently placed between the 'Square Mile' commercial area of the city and the energetic West End and Oxford Street area and perfectly located within walking distance of plenty of tube stations, these apartments allow easy access to all parts of London. 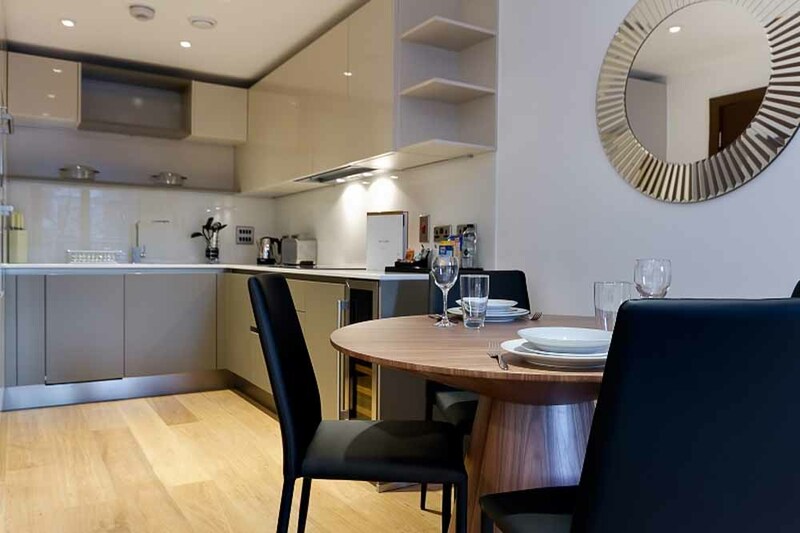 St Dunstans Court Apartments are a set of stylish apartments which feature superior furnishings, weekly housekeeping and free wireless internet for a genuinely relaxing and enjoyable stay in the capital. 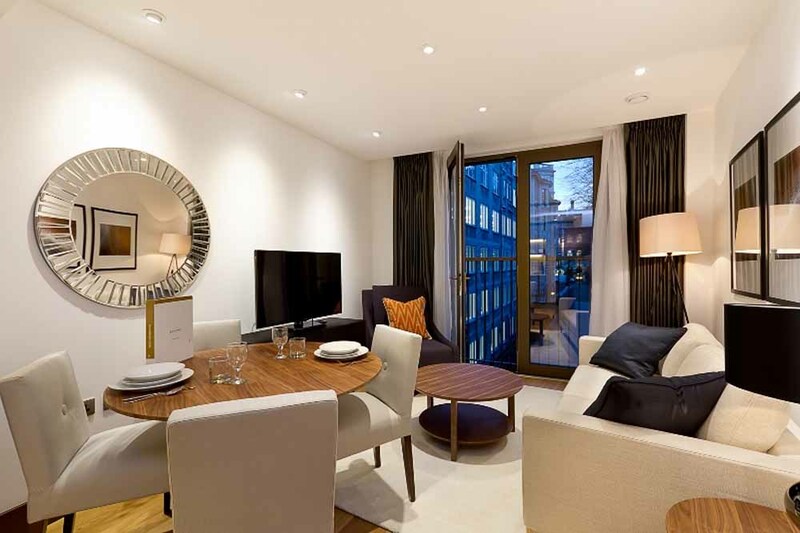 Comfort cooling provides the perfect environment throughout the apartments and you can also enjoy balconies (in some apartments) andfully fitted kitchens where you can dine in or entertain. 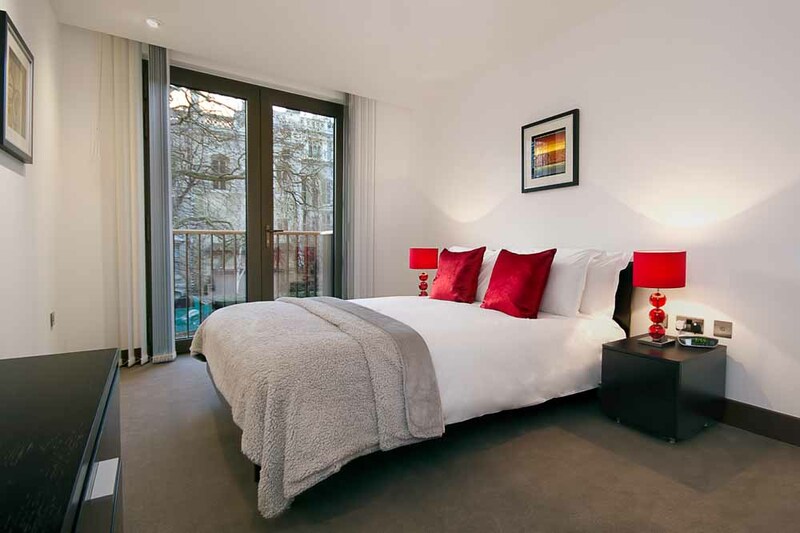 The spacious and elegant living areas, plush bedrooms and modern bathrooms all combine to make these short stay apartments a perfect base from which to explore London. 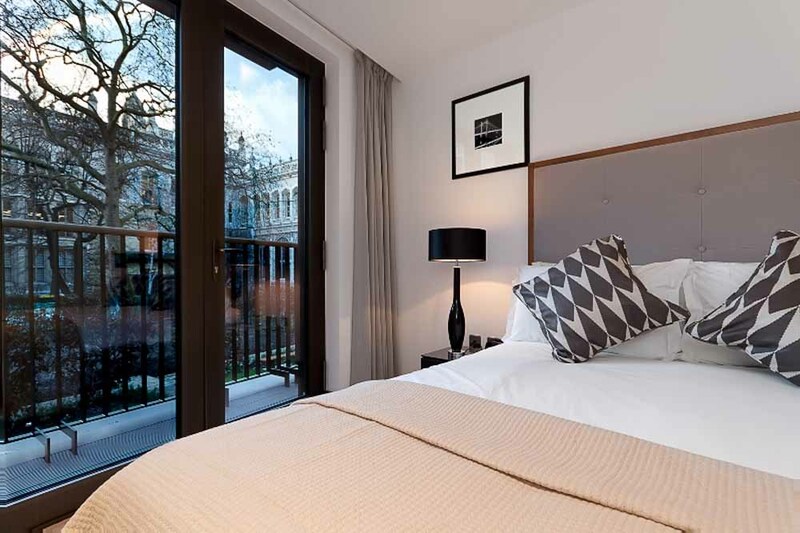 Sleeps two but can accommodate up to three people with an extra foldaway bed (available on request for an extra charge) sleeping a third person. 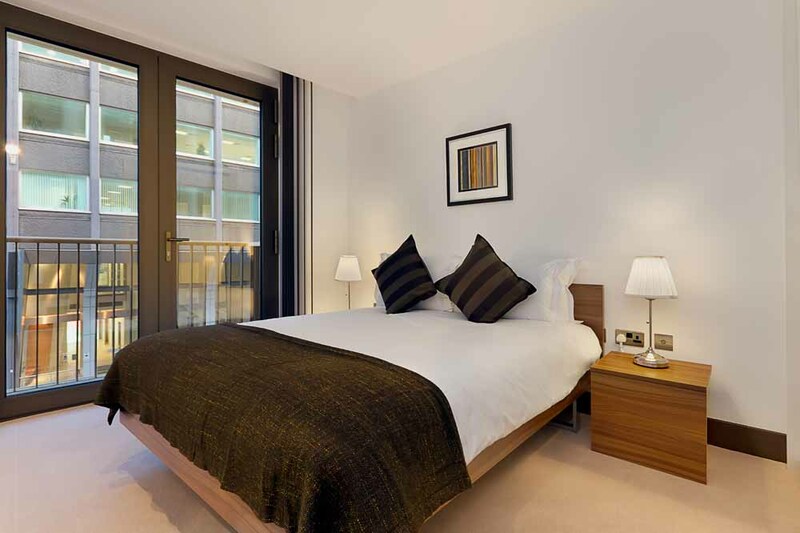 This apartment has one separate bedroom with a double bed, one bathroom, a fully equipped kitchen and a spacious living and dining area.